Migrate to Canada is a dream for the immigrants in the world. The country has amazing opportunities to the skilled workers, Students and business men. 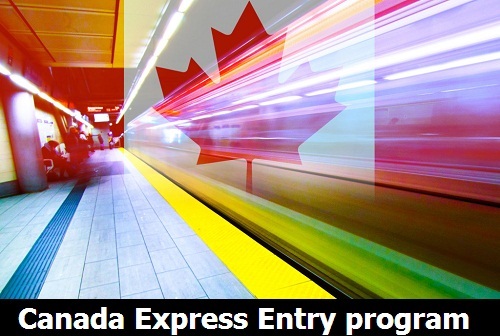 Canada introduced Electronic System called as “Express Entry Program” on the 1st January 2015 for immigrants to get PR on a fast track way. It is started by the IRCC. The applicants should create express entry profiles, which will include educational qualifications, work experience, language ability and their skill sets. All the profiles that are found to be accurate will be moved into the Express entry pool. It is strongly recommended to register with Canada Job Bank to open up the chances of receiving a request to apply for the Canada PR visa with IRCC. The selected candidates can then apply for the permanent residency/immigration through the respective economic immigration programs. 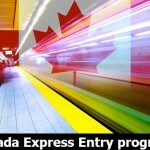 The Canada Express entry system is a point-based system. Candidates with the highest points will be eligible to apply for Canada PR. 600 points are allotted to the applicant , with a valid job offer or with a nomination by province or territory. 500 points will be given to the work experience. 100 points will be awarded for skill transferability factors such as the blend of education level, documentation in the trades and foreign experience. Candidate who wants to migrate to Canada under the Express Entry System can study, live and work in anywhere in the Canada. They can also sponsor their relatives to join them in Canada. They can relocate in less than 6 months of time. The applicant who is selected under the express entry system gets all the social benefits like health care , retirement benefits and free education for their children.